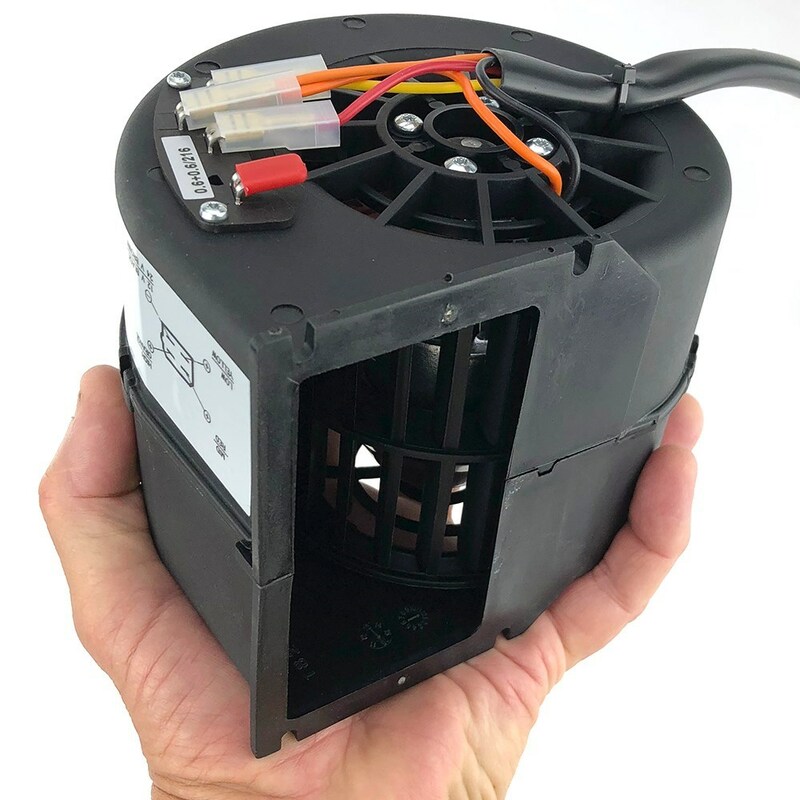 A very powerful, compact and versatile fan with built-in overload protection. for M4 mounting screws at 110mm x 60mm centres. 133mm x 150mm x 120mm wide. Will accept up to 2.5mm cable. 55mm dia bezel, fits through a 11mm hole.